Thanks to everyone who came out to see us Friday night at Heather's. You were an awesome crowd! 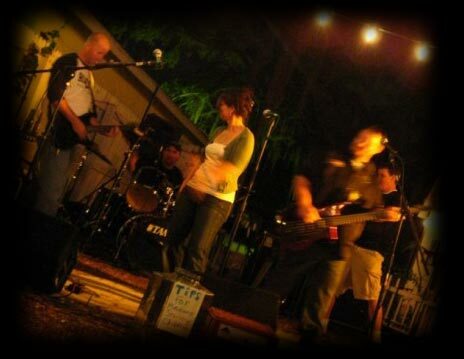 Based out of the Tampa Bay area, Third Friday offers the best of classic rock. Journey, Heart, Blondie, Pat Benatar, 38 Special, Boston, and Styx and all those bands you loved but may have forgotten about. Third Friday is available for weekend shows, private parties, and corporate events. Contact us for booking information. Listen to a sample of our music.